Exchange traded funds (ETFs) provide investors with a single, tradable security for gaining exposure to an index. In the U.S. alone, ETF assets under management have grown to nearly $3 trillion as of the end of 2014. A critical component of our investment process is, of course, to seek the best set of ETFs for each asset class in the investment discipline. 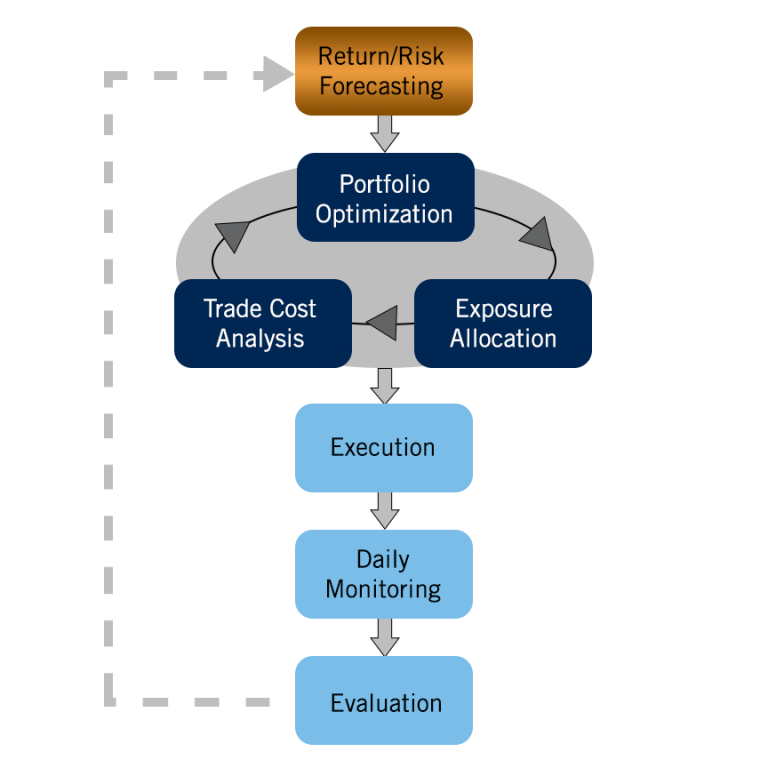 A proprietary framework is used to examine the structural integrity and the investment metrics of each ETF in the marketplace. We work closely with the most sophisticated ETF providers as part of this process.